Short cut pasta press mod. 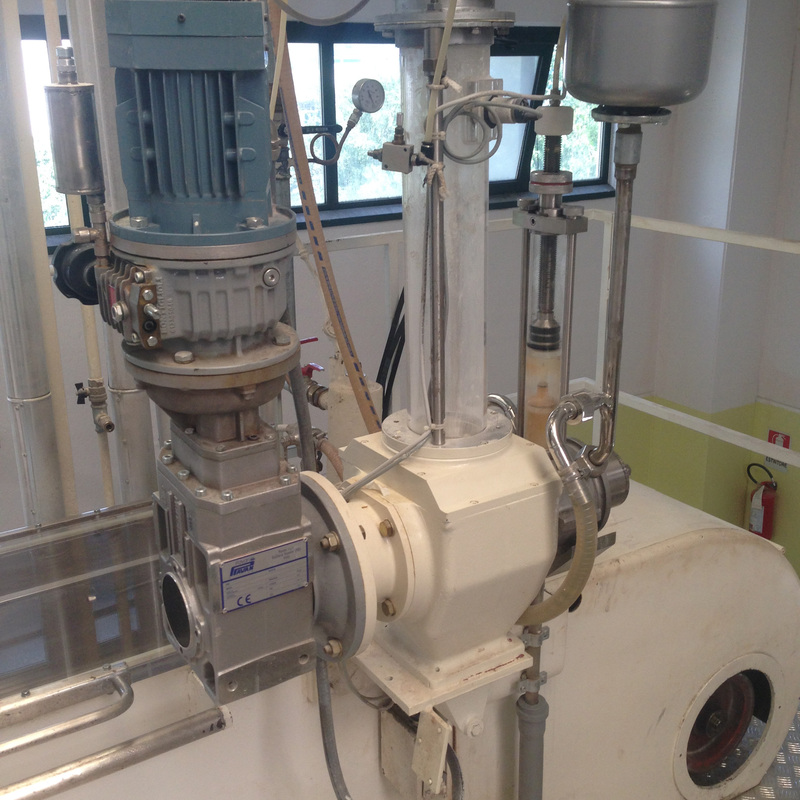 P3 made in 1972, in good conditions and operating in a pasta plant. 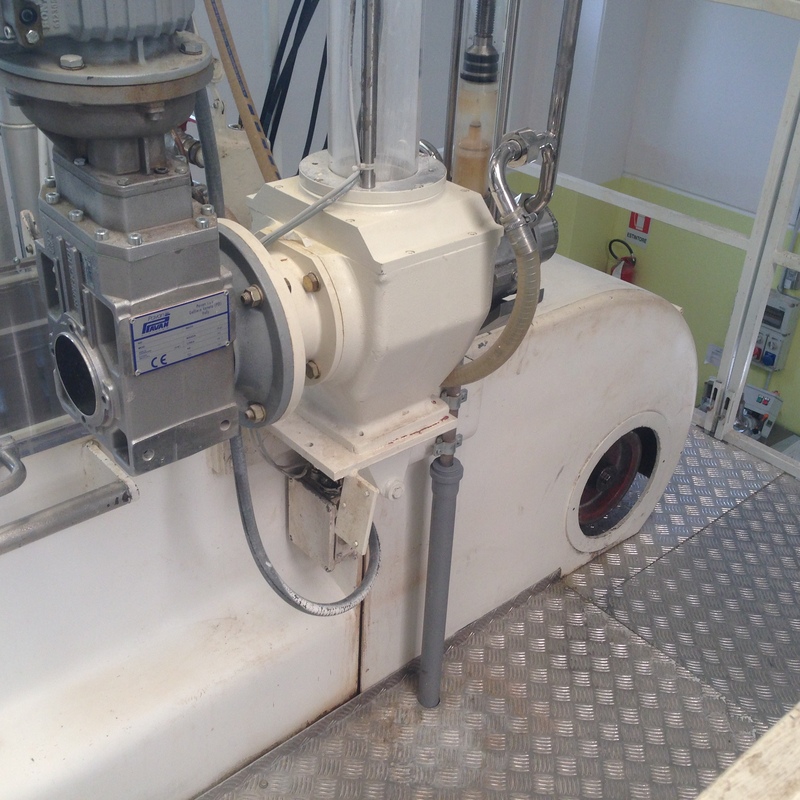 A new flour and water dosing system was installed in 2014.